World Season Leader Fedrick Dacres competed this weekend at UWI Mona Invitational meet in Kingston and won the meet with 66.38m. Dacres aso won the men shot put with new PB 19.78m. 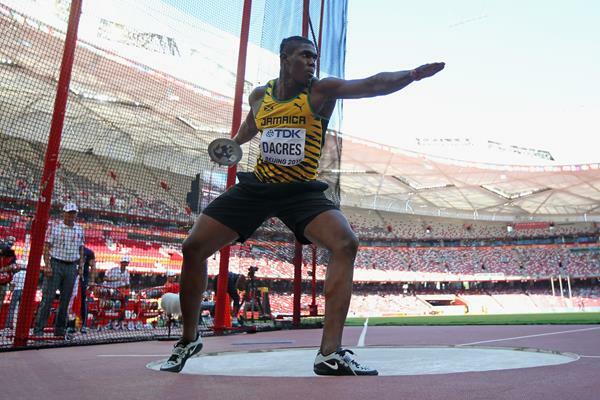 Dacres has competed this season already 5 times and the highlights are 2 National Records of 68.87m in January and 68.88m on early February.